With all the new changes in the 2018-2019 Neato Botvac Connected lineup, we decided to do another comparison article showing all the similarities, differences, and new features from the D3 to the D7. So let’s start with what they all have in common. 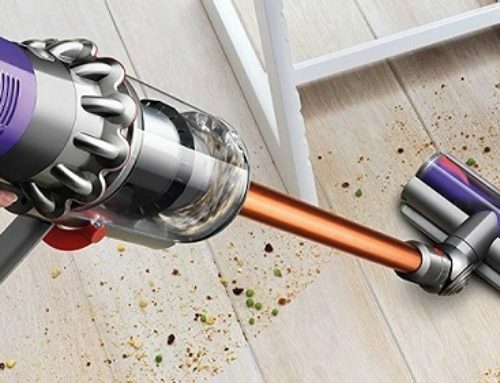 The D3 through the D7 are all smart navigation laser-guided robots, meaning that instead of cleaning in a random pattern like most cheaper robot vacuums, the Neato Botvac Connected series clean in efficient straight lines while using various sensors to navigate around obstacles. All of the Neatos have the same basic sensor suite, including cliff-detection so they won’t fall off stairs. They’re all the same basic height and weight and have the exact same sized dustbin at 0.7 liters which we measured at about 2.5 cups, which is a lot. Larger than any other robot vacuum we know of. They are all Wi-Fi connected and can be controlled with an app, where you can schedule cleanings, etc. They are all compatible with Amazon Alexa and Google Assistant as well. 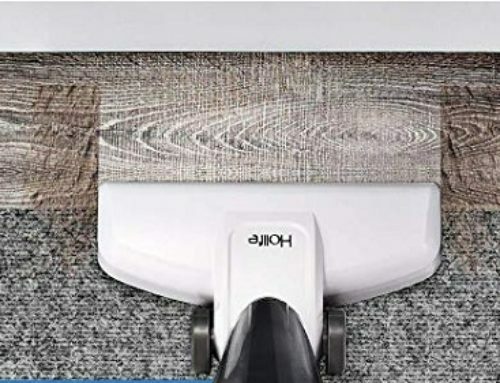 But the big news is that all of the Neato Botvac Connected vacuums will now have floor planner with no go lines which used to only be available on the D7. This is where you can use the app to draw multiple lines to prevent the robot from going certain places. But because the no-go lines are basically unlimited barriers and because it seems so accurate it makes scheduling cleanings when you’re not at the house so much more effective because you can create an entirely safe route so you’ll never have to come home to a stuck robot that didn’t finish its cleaning job. It’s really a game-changing feature that we really love, and it’s a big deal that it’s now on the entire Neato lineup. We should mention that this feature, like many others we will mention later, are scheduled to be released in a software update in fall 2018. So only the D7 currently has it natively, but all the others will be able to be updated very soon. The final thing they all have in common is the power. They all have the same size suction, motor, and airflow. 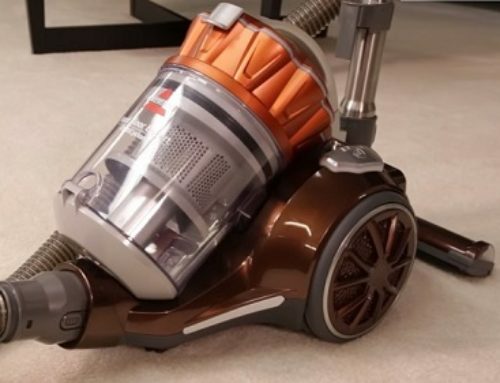 We measured the D7 at 17 CFM on its low power and 20 CFM in its high power, which is higher than even the top-of-the-line Roomba models. Let’s move on to the differences. Most of them have different battery life. For example, the D6 and D7 both have up to 120 minutes on their echo power modes, and we found that they get about 75 to 85 minutes on their high power modes. The D5 has 90 minutes on low power. The D4 has 75. And the Neato D3 has 60 minutes. We should also mention that all of these vacuums have an echo and turbo mode option, except for the D3, which only has one power setting. On that point, they will all return to the base and recharge and quick charge and resume the previous cleaning job where they left off. There are some differences in the brushes. For example, the D3 and D4 are the only ones that do not have a side brush or the ability to add one. Though we have found that the side brushes on the Neatos are much less necessary than they are on round robots since the majority of edge and corner cleaning can be done with a combination of their D shaped design and the front mounted brush roll. Speaking of brush rolls, the D3, D4, and D5 all come with the combo brush whereas the D6 and D7 come with a slightly better spiral combo brush. Though all the brushes that Neato sells are interchangeable so you could buy a spiral combo brush separately. Another new app feature is multiple floor plans. If you have a multi-story home, the D5, D6, and D7 will all have this in the fall 2018 update. But the D3 and D4 will not. We should mention that Neato recommends buying an additional charging dock if you want to use this feature and it will remember up to three-floor plans. The Neato D7 is the only one that will have the new zone cleaning feature with the fall update. This is where you can tell it to clean only certain rooms or single out small areas, like under the dining table for additional cleaning. They also have differences with regard to the filter. The D3 has a standard filter. The D4 has a high-performance filter. And the D5, D6, and D7 all have an ultra-performance filter. But here again, you can upgrade and buy these separately since they are all interchangeable.